What a grand silly season we've had. And to think that up until about 12 months we were complaining that it had all got tepid. Then Red Bull, Ferrari, McLaren and Mercedes hadn't changed their driver line ups since prior to the 2010 campaign - it felt almost like we'd reached the end of silly season history. But, starting with Lewis Hamilton giving the drivers' market an almighty shake with his unexpected Merc switch, it's as if all concerned have been determined to make up for lost time. And in the Friday of the Singapore weekend silly season scaled a sheer rock face, that we thought never again would be scaled. For years it was assumed that, despite what other rumours might be doing the rounds, Fernando Alonso joining McLaren was about as likely as Kimi Raikkonen joining the temperance movement. It would never happen in other words, due to 2007 and all that. On one level of course it's a statement of the obvious. But this being the business that we're in, it was taken to mean so much more than that. Alonso's Ferrari relationship has indeed imploded many inferred, and McLaren will be his destination. 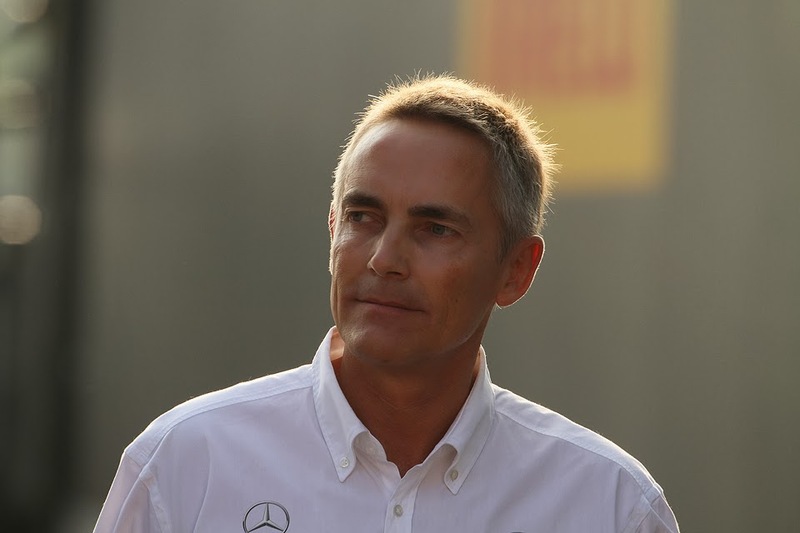 And/or that Whitmarsh isn't happy with Perez. Or Button. Or both (after all, neither McLaren pilot yet has been confirmed to remain at the team for next year). As it was, it was a firework that burned bright upon ignition but was out almost as quickly, as Alonso took the unusual step of arranging an impromptu press call after Free Practice 2 that day in order to nip the rumours in the bud (though, equally, left the door ajar for the future with some kind words for McLaren). Still, what was it all about, assuming that Whitmarsh wasn't just very naive in his choice of words? We know that Whitmarsh hasn't been entirely flattering of Perez's driving performances recently, criticising both their pace and consistency. Perhaps it was on some level a public hurry up. Perhaps, more pointedly, it was an attempt to get a few more pesos out of Checo's backers. But equally, and without intending disrespect to either incumbent driver, Alonso clearly offers something to the team over and above what they have now, in its post-Hamilton landscape. And with Honda about to come in Whitmarsh also will have the financial muscle to tempt a driver such as Nando too. And, you know what? I wasn't all that surprised. In the recent frenzy that accompanied the speculation that Alonso's Ferrari relationship may having reached its endgame Enstone was the much-touted destination in this scenario. But I thought that if Alonso was indeed to part with the Scuderia then another return - a less anticipated one to Woking - was more likely, and not just because of Lotus's financial bother and it losing its technical director. For all that we talk about the events of 2007, by most accounts Alonso's gripe was not with the team as a whole but rather was largely with Ron Dennis individually (something that Alonso indeed hinted at heavily in Singapore). And while Dennis is still at the company he's for a while been sidelined from the F1 effort, and apparently couldn't block Alonso's return. Furthermore, for all that Alonso talks the good talk at Ferrari these days when he was but a slip of a lad in karting it was McLaren, not Ferrari, that he dreamed of driving for. Amid all of the sound and fury, what we can take from this case at its core is that Alonso and McLaren would, at least in theory, be willing to work together again. 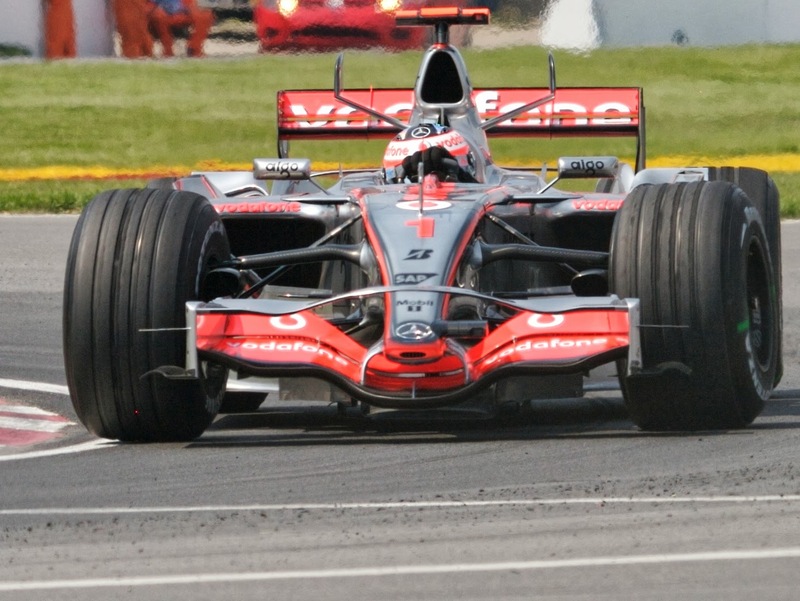 As mentioned too, the intriguing prospect of the Honda engine awaits at McLaren for 2015, and this may tempt Alonso. And last time we had turbo engines in F1 it was the second generation of manufacturers that swept the board at the expense of the first; Honda quintessentially. It's not by accident that the Japanese concern is waiting a year before letting its unit be unleashed. Alonso almost certainly won't be sitting in a McLaren for next year's campaign. But I wouldn't rule the move out forever.